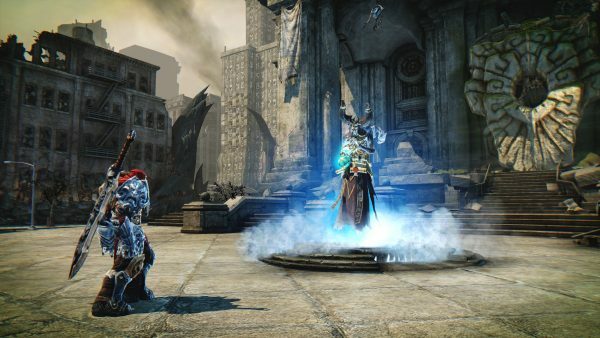 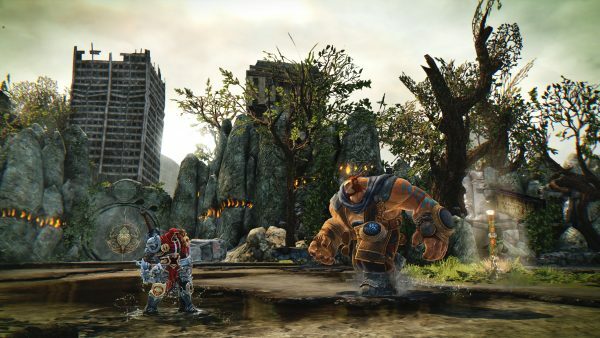 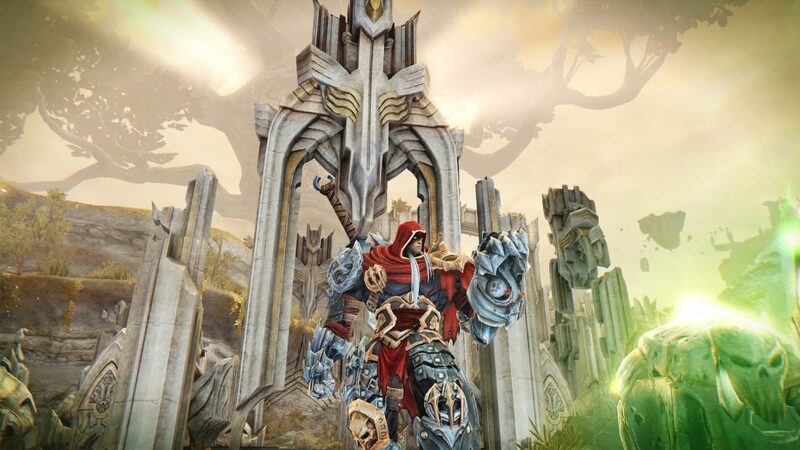 THQ Nordic has announced Darksiders Warmastered Edition will be the first game from the firm released with PS4 Pro support. 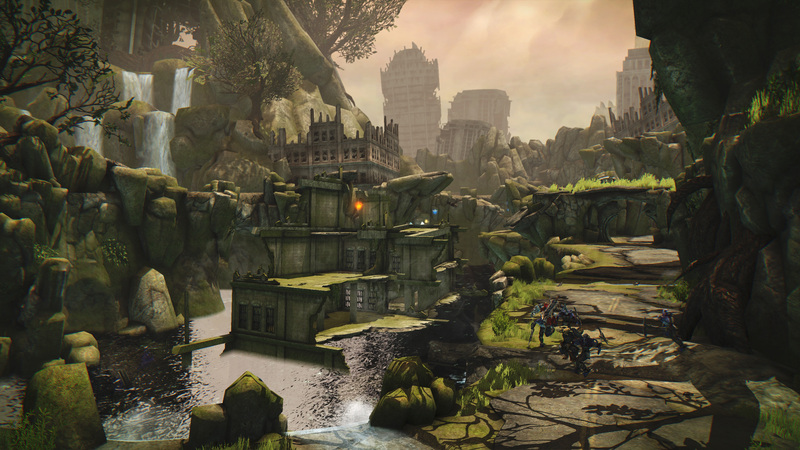 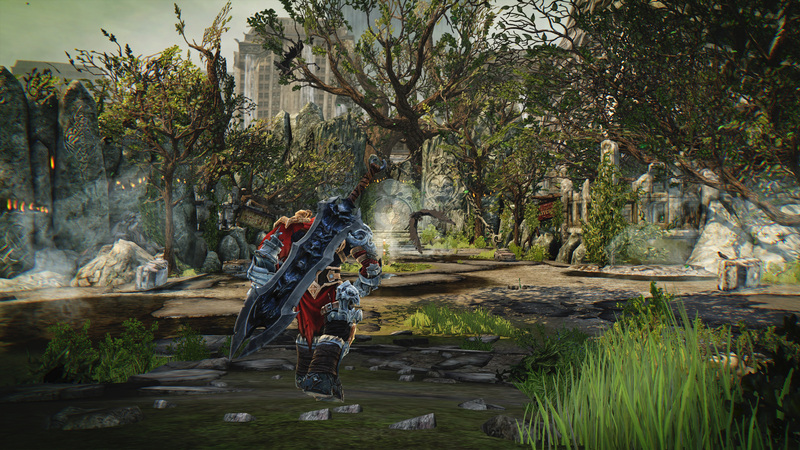 Out next week, Darksiders Warmastered Edition will also feature doubled texture resolutions, rendering improvements, native 1080p on consoles, 60fps, and 4K support for both PS4 Pro and PC. 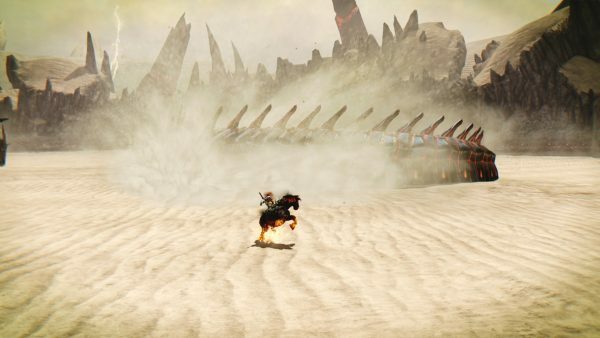 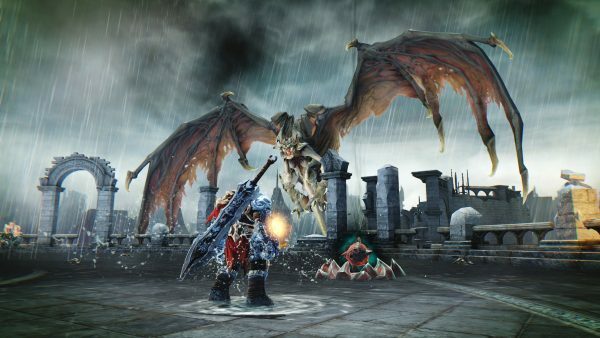 The firm said the Wii U version will run in 30fps, and a release date for the retail and digital versions will be announced at a later date. 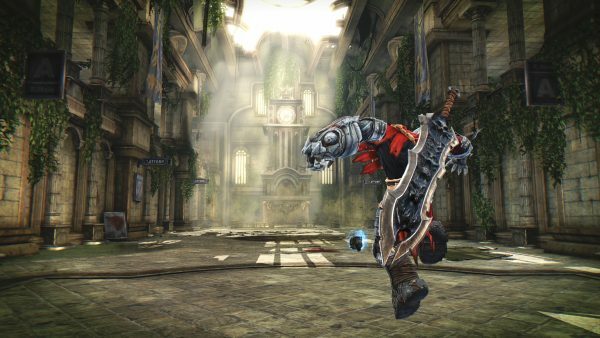 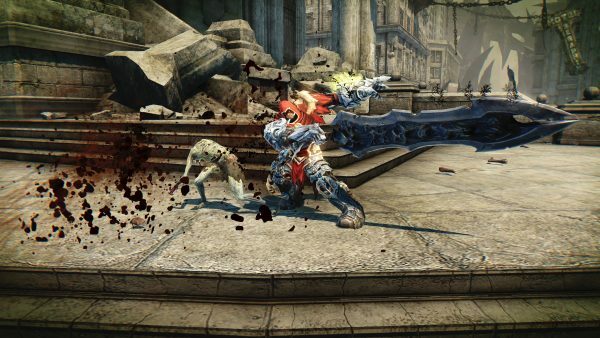 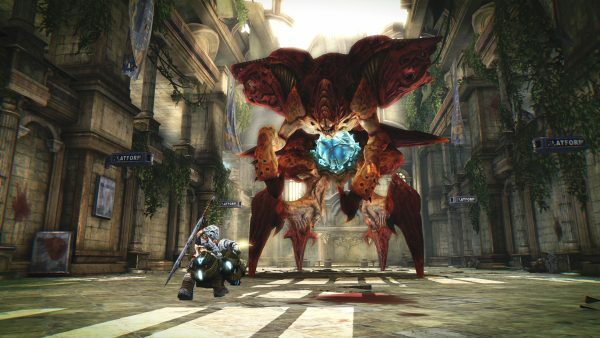 Darksiders Warmastered Edition will be released on PS4 and Xbox One November 22. The PC version will be released on November 29.